Business Consulting Network International is the One-Stop Shop with comprehensive trade and commerce services focussing on European markets. 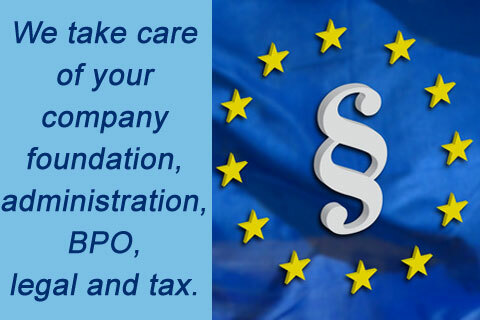 Experts exclusively experienced in European markets, industries, administration, Business Process Outsourcing (BPO), legal, tax and human resources accompany you right from the beginning. Based on senior management and industrial experience in world-leading companies, you can count on the .BCNI experts for trade and commerce with the European markets. 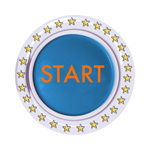 We provide a 14 years success track in Europe with 1,700 projects – always in time, on budget, on target. 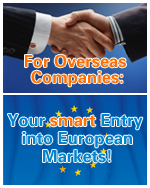 Enter the European markets or expand your European market share now. 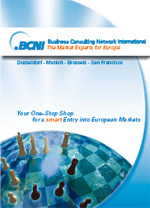 You can count on the .BCNI experts for trade and commerce with the European markets. 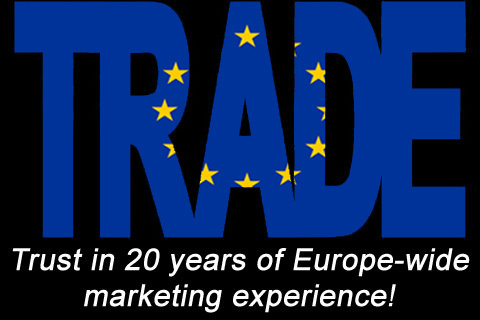 Your market experts for Europe! 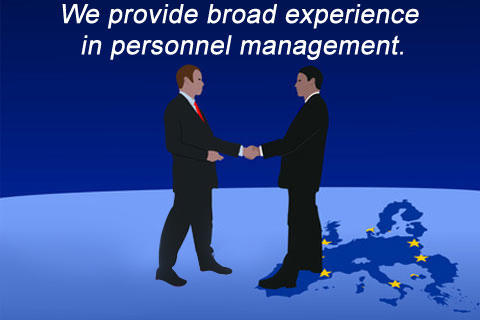 The .BCNI experts provide consulting and execution from a single source. We are not a "paper-producing" consulting firm, but support our clients with hands-on best practises and sustainable and practicable services. E.g., we offer a fully equipped contact office, build-up market awareness, manage demand generation, prepare business relationships and executive meetings, and support our clients in any manner of market entry and market expansion in Europe. We have a longtime experience in internationalizing companies and know mostly all of the chances and risks. We have established a team of experts who cover all of the many topics concerning a European expansion and have developed a proven process to go ahead step by step by minimizing risks and optimizing market advantages. Our team’s broad-based experience in the management of large international projects and state-of-the-art technology ensures the utmost efficiency for our clients and full transparency. The European Union – now counting 27 member states – constitutes one of the largest common markets in the world with a population of about 500 million. All EU nationals stand to gain from strong growth in the accession countries, new markets and increased competition. In times of financial and economic uncertainty, corrective action can be taken more effectively and quickly by a community than by countries acting individually. With roughly a 20% share of the world’s imports and exports of goods and services, the European Union is one of the key players in international trade. 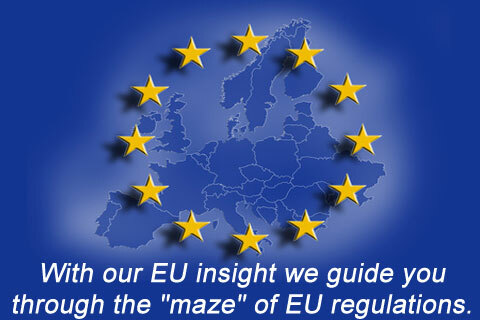 European trade policy is implemented as a result of joint decisions by the European Commission. That means that decisions can only be made at Community level and not by individual EU member states. 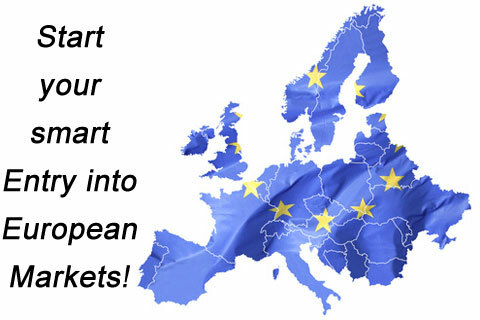 Free movement of goods and capital is a benefit for all EU member states and all trade partners. Since EU law is fully in force in all member states, conditions are in place to protect investment, intellectual property and employees, and ensure high safety, production and environmental standards.